Staten Island and the Borough of Manhattan Community College. orchestra to follow every musical nuance and inflection quite easily”. that “The concert strikes a multicultural chord with the audience”. Sinfonico di Massa” and for the Kiev Strings in Montegnioso. Tiziano Thomas Dossena: You are the Music Director of the Richmond County Orchestra and the New American Youth Ballet Orchestra. 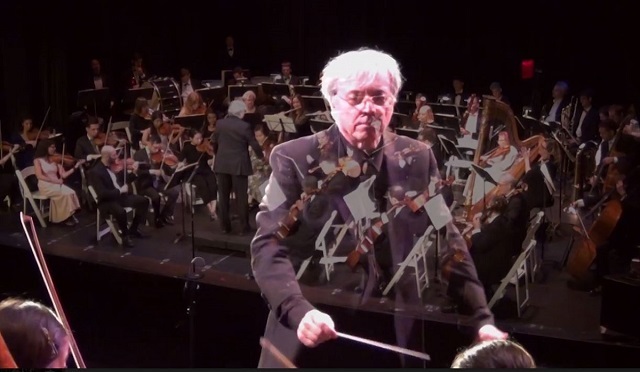 How different is being the Music Director of an orchestra and of a Ballet group? Alan Aurelia : It is easier to conduct the RCO when we are doing symphonic music together because there are just two variables orchestra and me. 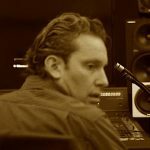 Together we try to make the composers music sound its best. When dancers are added to the mix the challenge becomes making the music “fit” the dancers’ movements, jumps, and gestures. The music has to be in the right tempo, time with the dancer(s). It’s akin to, the buzzer has to go off when your finger touches the doorbell, not before. The good thing about conducting ballet music with dancers is you don’t have to worry about playing too loud. Tiziano Thomas Dossena: You are also Artistic Director/Conductor for the Riverside Opera Company. What does this entail versus the positions that I refer to in the preceding question? 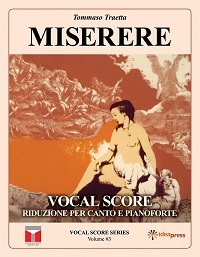 Alan Aurelia: Accompanying singers, with orchestra, especially opera is the most challenging conducting. Voices are very delicate instruments and as such, singers need to take liberties with tempos because of breathing, and a good opera conductor must never allow the orchestra to drown out the singer. 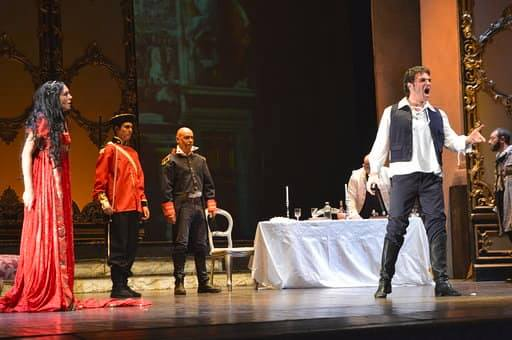 Tiziano Thomas Dossena: What is the operatic program of the Riverside Opera Company and where do they operate? 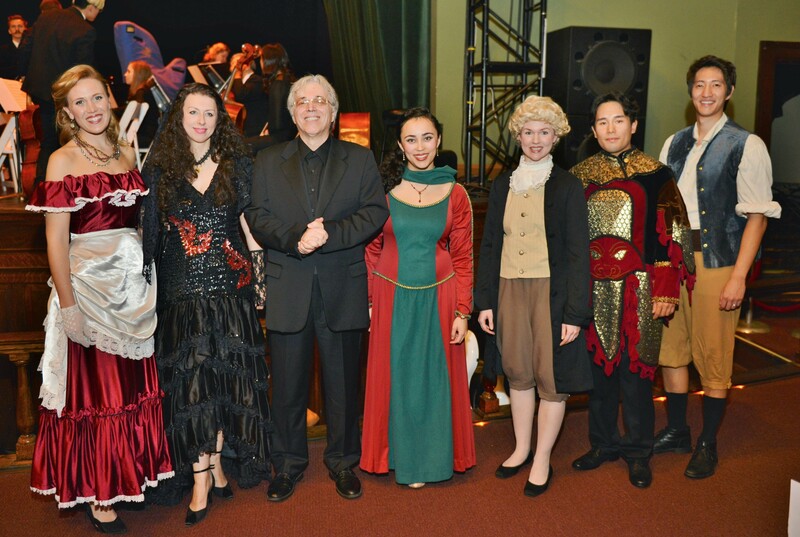 Alan Aurelia: The Riverside Opera Company is celebrating its 22nd season! Although based on Staten Island, it has performed at the Metropolitan Museum of Art and Washington Square Park for Garibaldi’s bicentennial. 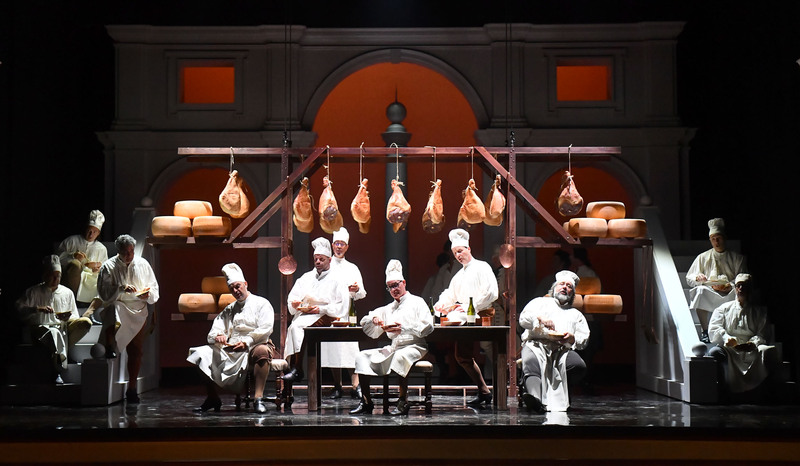 They have performed all the major operas with full orchestra and continues to perform the popular opera numbers many times combining popular pieces as well as Broadway numbers. Tiziano Thomas Dossena: When did you realize you wanted to be a music conductor? 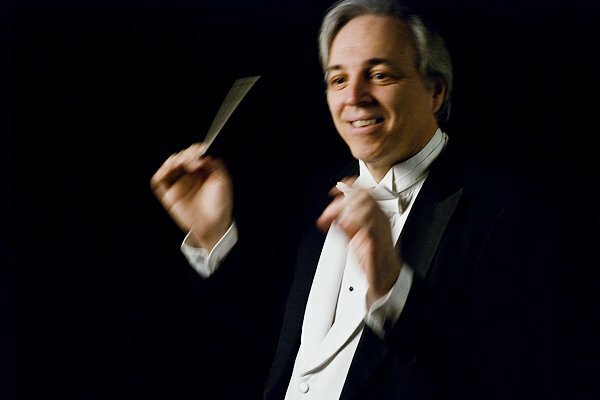 Alan Aurelia: I was student director of my High School Symphonic Band and conducted many community orchestras and bands, then having a successful career as an instrumentalist, I was offered my first professional conducting position in 1993 for a local NYC ballet company orchestra and have been conducting professionally ever since. 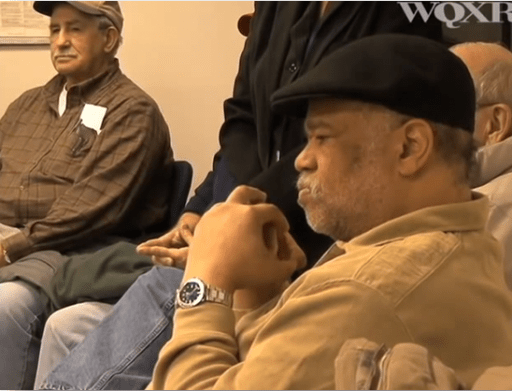 Tiziano Thomas Dossena: Are you still teaching in college? 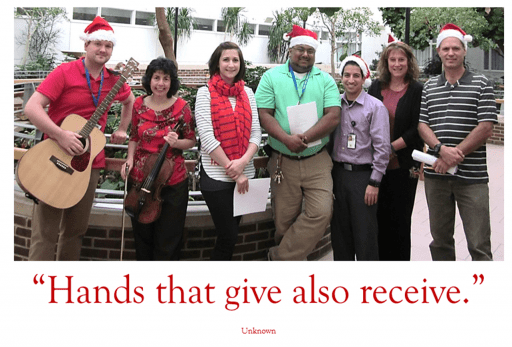 Did you also teach instrumentation? 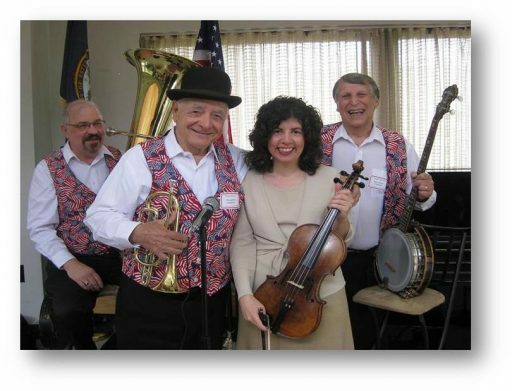 Alan Aurelia: I was on the Music Faculty of three colleges and universities in NYC, now retired, I have private students and teach at a local Music Conservatory. 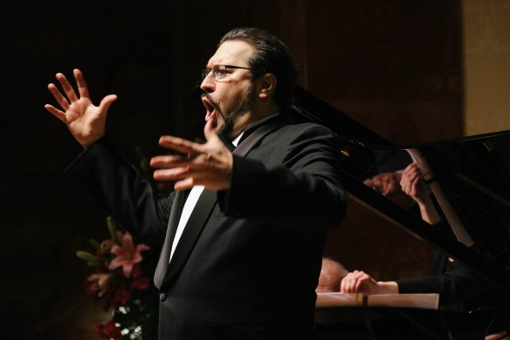 Tiziano Thomas Dossena: Which one is the opera you feel is the most rewarding for you as a conductor and why? And the most challenging one, if any? 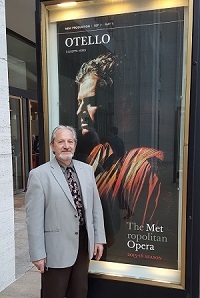 Alan Aurelia: All operas are equally challenging. depending on the singers, production staff, directors you are working with because it all affects the music making. 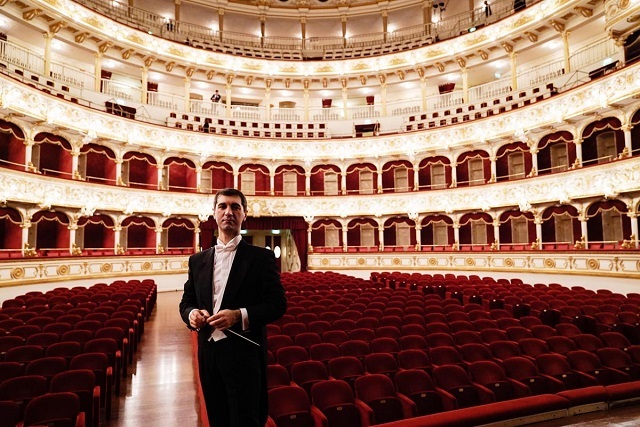 Tiziano Thomas Dossena: What characteristics do you feel make a better orchestra conductor? Tiziano Thomas Dossena: You directed orchestras from different nations. 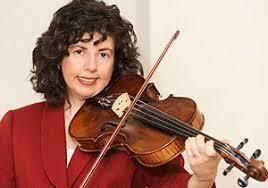 Have you found a different attitude among the orchestra members, as music interpretation goes? Do you feel that music is so universal as to flatten out ethnic and racial differences? 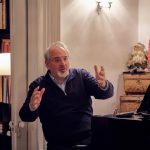 Alan Aurelia: My experience has been, whether conducting in the US or abroad, that if the conductor is sensitive to the musicians’ needs, mostly musical ones, they will perform well. Tiziano Thomas Dossena: Are there any new projects you are working on? 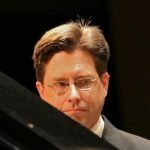 Alan Aurelia: I am always seeking to do more concerts for the public, as a guest conductor or taking the award-winning Richmond County Orchestra on tour. Tiziano Thomas Dossena: If you could meet anyone from the past or the present, who would he or she be? What would you like to ask them? What would you like to tell them? Alan Aurelia: Wow, this is a hard one because there are so many people. But if I had to choose one it would be the conductor Arturo Toscanini and I’d ask him if he truly had a photographic memory. A young and very promising soprano is having a great success in Italy and we at OperaMyLove were fortunate to meet her for an interview. OperaMyLove: You are very young, yet you have been in the opera world for a while. What prompted your interest in this field? OperaMyLove: Which character did you find more challenging to prepare for, and perform? AnnaMaddalena Capasso: Every role has its own difficulty, but one of the most complex for me it was Elvira from I Puritani by Vincenzo Bellini. OperaMyLove: Which soprano do you admire the most and why? AnnaMaddalena Capasso: Maria Callas has been the greatest interpreter of the 20th century. I love her. When I was younger, someone told me that I looked like her, aesthetically. Destiny wants me to have Greek ancestors from my mother and this inspires me even more. 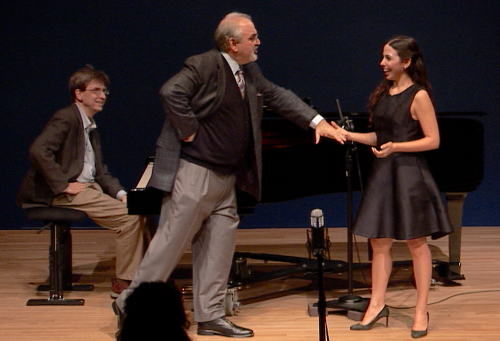 OperaMyLove: What has been the most rewarding performing experience you had so far? OperaMyLove: Who is the opera character that you would love to be cast in? Why? 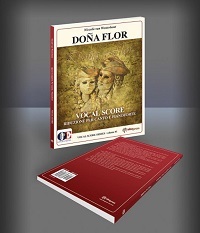 AnnaMaddalena Capasso: I’d like to interpret “Lucia of Lammermoor” by Donizetti. She is very macabre, romantic, strong and fragile character. I like to play such complex characters. OperaMyLove: What were your recent performances? Did you find them challenging? Rewarding? To your satisfaction? AnnaMaddalena Capasso: My last interpretation has yet to come, it’s always a challenge! I will never be satisfied! OperaMyLove: Who is the performer you were thrilled to work with and why? AnnaMaddalena Capasso: More than with an interpreter I’d like to work with a great conductor Daniel Barenboim, I love his way of directing. OperaMyLove: Do you have any upcoming projects? AnnaMaddalena Capasso: Sure! I’m making a series of videos to introduce the world of the opera to as many people as possible! Follow me on my Instagram account @the_eternal_diva or my YouTube channel! (https://www.youtube.com/channel/UCFJRAw0u55r9D0QtDSgUI3w) You will see some beautiful ones!! OperaMyLove: I read that you are a passionate fan of your hometown soccer team, A.C. Napoli. Was this passion passed on to you by your father? Do you have any other passions and/or hobbies? AnnaMaddalena Capasso: Yes, It’s true! I often go to the stadium; it’s a passion that was born alone! Sometimes I say that I have “blue blood”… (AnnaMaddalena laughs) ! In Naples everything is blue! 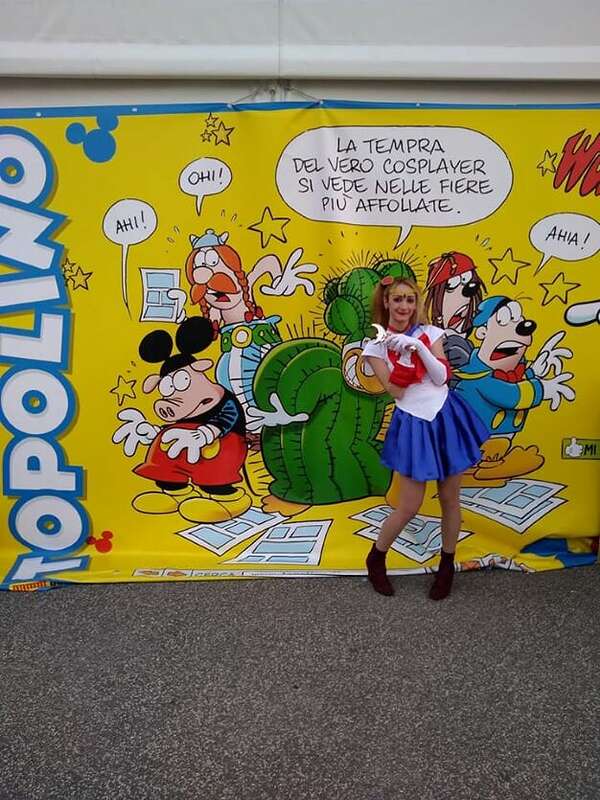 I have so many passions, one of these is the Manga; I go to the comic convention in Cosplay, the last character I Played was Sailor Moon at Napoli Comicon. 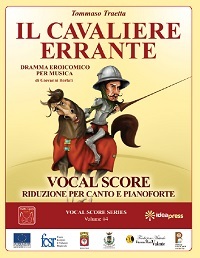 AnnaMaddalena Capasso is a lyric coloratura soprano. With a distinctive voice and a strong ability to interpret, she was born in Torre del Greco on 04/07/1992. 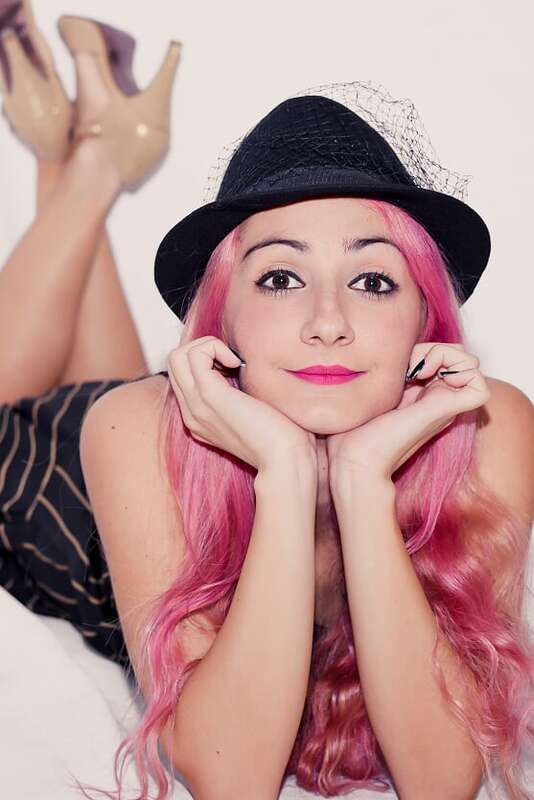 AnnaMaddalena grew up in a family of artists in the graphic field. From an early age she showed a strong tendency in the music. 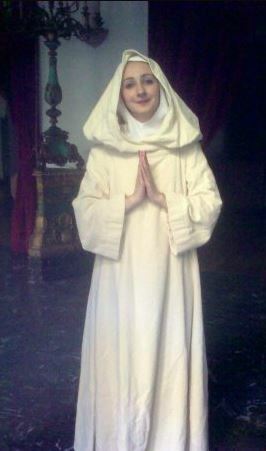 She began studying opera singing at five. At sixteen she was admitted to the Conservatory of Music San Pietro a Majella in Naples, where she graduated in opera singing. Meanwhile, she participated in numerous opera performances, including “La Traviata” by Verdi at the Museum Donnaregina of Naples, ” Dialogues of the Carmelites ” by Poulenc at the Conservatory of Naples. 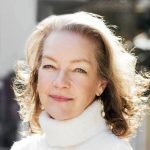 At nineteen, she graduated from the high school with the linguistic project Jug, where in addition to deepen the study of modern languages it expands to the study of classical languages. She participated in numerous national and international competitions for opera singers, including the X Singing Competition organized by the International Institute for Opera and Poetry and the Fondazione Arena di Verona and the VII international opera competition “Magda Olivero,” always receiving great appreciation by the jury. AnnaMaddalena won the third prize in the XIII National Competition of music created by ” Lions Club ” in Mercato San Severino. 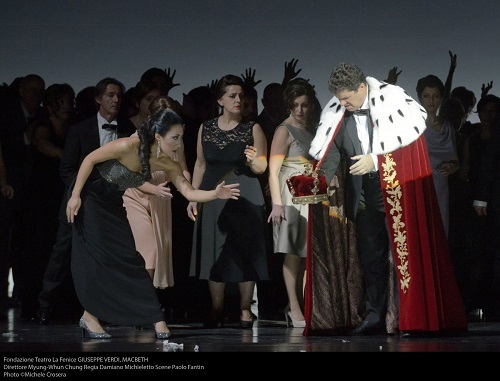 She interpreted in the Opera ”Mas’Aniello” by Jacopo Napoli the roles of The Queen and Marco Vitale. The same year she participated in a Master Class on the work held by the German master Adi Bar, interpreting the arias of the Queen of Night from ” The Magic Flute ” by Mozart. She also attended a lecture by M. Irene Crodelia Huberti. She performed in several concerts with the ” Cantori di Posillipo ”. 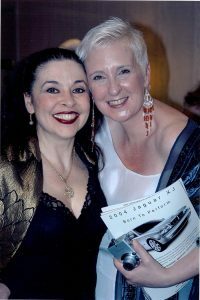 In the year 2014/2015, she attended a specialization course in opera at academy of Osimo, studying with Raina Kabaivanska, Harriet Lawson, William Matteuzzi, Anna Vandi, Alla Simoni, Carlo Morganti, Angelo Gabrielli and the artistic director of the San Carlo theater and Opera Academy Vincenzo De Vivo. 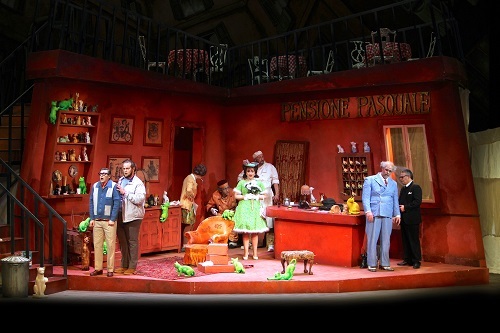 In December 2015, she took part in the Bohème by Puccini at the Teatro La Nuova Fenice in Osimo. 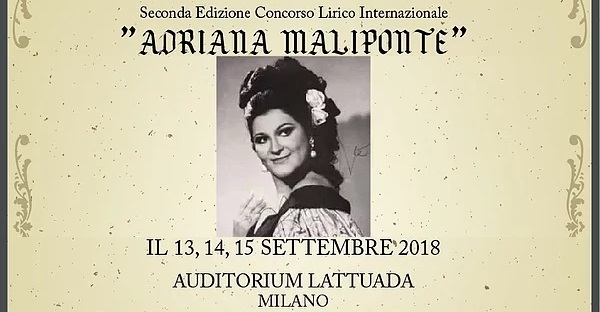 She took part in Bizet’s Carmen held at the same directed by Matteo Mazzoni, with the participation of Luca Violini and the conduction of Maestro Alessandro Benigni. In May 2016 she participated in historical staging of Fedora (Giordano) directed by Lamberto Puggelli at the Teatro San Carlo in Naples, conducted by Asher Fisch and Maurizio Agostini. In July 2016, she performed the Nabucco of G. Verdi to the Reggia of Caserta with Leo Nucci, the conduction of Daniel Oren and the direction by Stefano Trespidi. She was awarded the ‘Naples in the World’ award. She sings in five languages: French, English, German, Spanish and Japanese. 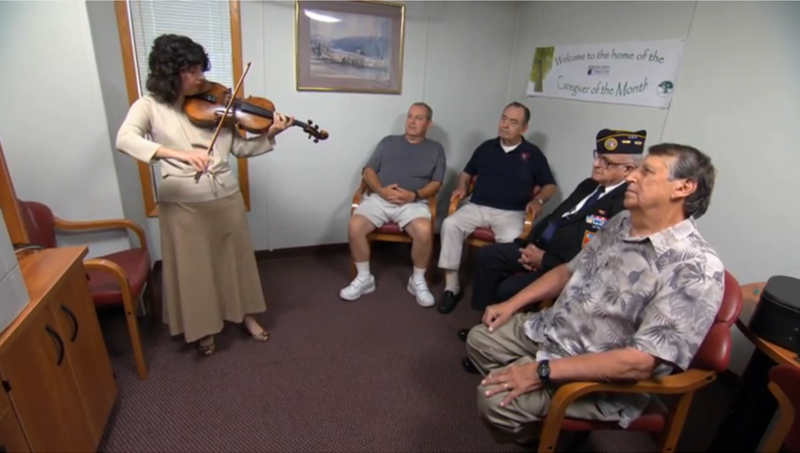 Her repertoire ranges from the Opera to sacred music. Music and Mentoring House, Inc is a mentoring and residency program that works with students in all artistic disciplines and at all levels in their development in a safe, affordable and creative living environment. 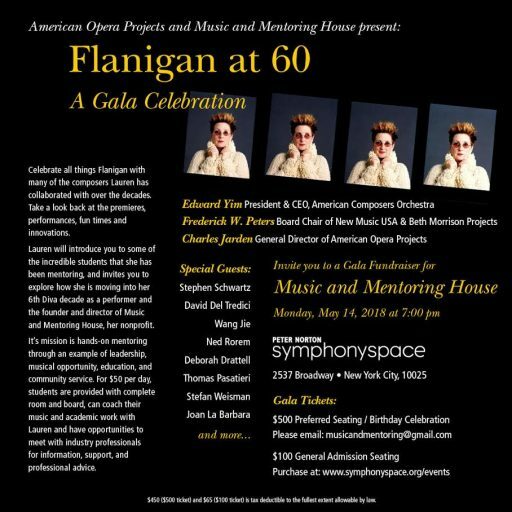 Founded on 2010 by acclaimed American soprano, Lauren Flanigan, Music and Mentoring House is a residency program that works with students in all artistic disciplines and at all levels in their development in a safe, affordable and creative living environment. L‘IDEA: Besides your practice, you also created a program of volunteers with a similar goal, “A Few Good Notes.” Could you tell us about it? 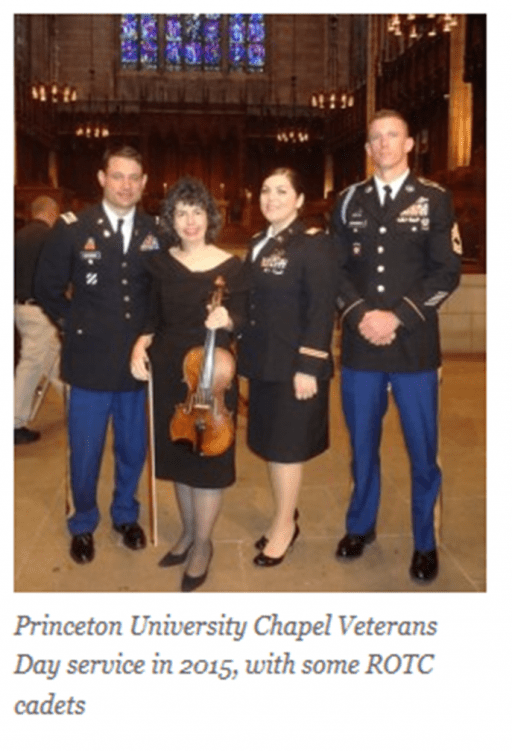 L‘IDEA: You clearly had a call for music and became a professional violist. 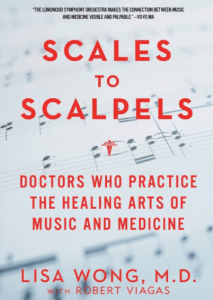 When and how did the call for medicine, and in particular psychiatry, come about? L‘IDEA: Your poetry is very poignant and inspirational, bringing images of war and tortured souls. 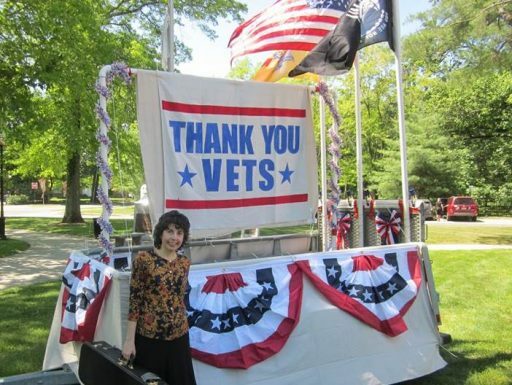 Do you write only about veterans’ experiences? L‘IDEA: You have received innumerable awards both for your charitable and your professional work. Notwithstanding that they are all relevant and well deserved, is there one in particular that has meant more to you and why? L‘IDEA: Your father was a doctor and your mother is an icon of the Italian American community in New Jersey. How did this influence you in your personal life and your professional choices? L‘IDEA: Are there any new projects in the near future? 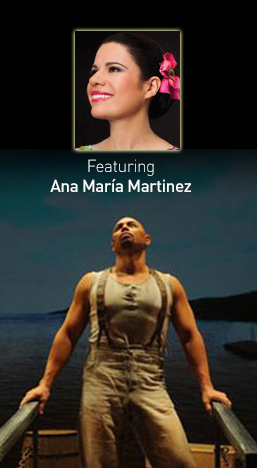 An opera star goes down the Amazon on a magical quest. 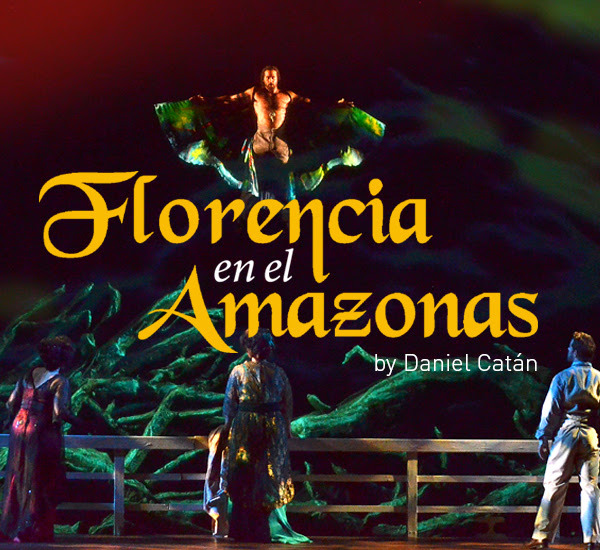 Inspired by the writings of the great Gabriel García Márquez (One Hundred Years of Solitude), Daniel Catán’s Florencia en el Amazonas is one of the most lyrical and melodious new operas of the past 30 years, embraced by critics and audiences everywhere it has played. This story of a Brazilian soprano’s emotionally fraught journey back to her homeland offers a brilliant display of magical realism—and pushes the operatic form to new limits of imagination. 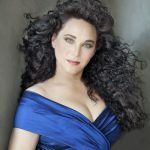 To portray a great artist, FGO has engaged a great artist—Ana María Martínez, acclaimed as one of the most beloved Butterflys in recent Metropolitan Opera history. On the riverbank, Riolobo, a mystical character who can assume many forms, excitedly announces that the El Dorado is bound for the opera house in Manaus. 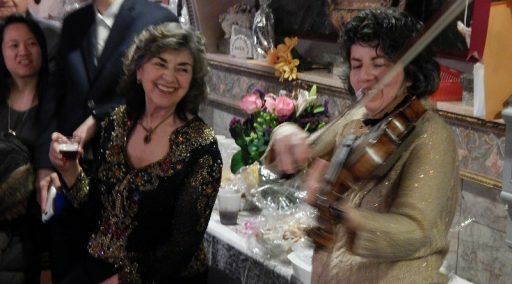 There, the legendary opera diva Florencia Grimaldi, who has not set foot in her native South America for twenty years, will give a concert to reopen the theater. From among the crowds lining the riverbank and selling their local wares, we glimpse the ship’s passengers coming aboard: a young journalist, Rosalba, who is working on a biography of Florencia Grimaldi; Paula and Alvaro, a middle-aged couple journeying to hear Grimaldi in hopes of rekindling their marriage; and the diva herself, traveling incognito. As the ship pulls away from the busy port, Florencia reflects on the emptiness of her life and her desire to rediscover herself and her long-lost lover, Cristóbal, a butterfly hunter in search of the rare Emerald Muse. Rosalba’s notebook is rescued from the river by the ship Capitán’s nephew, Arcadio, and they exchange confidences about their longings and desires. Alvaro and Paula attempt to dine on deck, but misunderstandings about the exotic menu lead only to bitter exchanges. Florencia, awakened by the sounds of the jungle, learns from the Capitán that the butterfly hunter has disappeared into the jungle without a trace. Later, a tempestuous game of cards contrasts the growing affection between Rosalba and Arcadio and the escalating tension between Paula and Alvaro. A violent storm quickly develops, and the ship is carried helplessly in the rushing currents in a downpour of pink rain. Alvaro saves the boat from being crushed by tree trunks but is knocked overboard. With the Capitán unconscious, Riolobo appears in the guise of a river-spirit and implores the mercy of the gods of the river. Arcadio ably takes the helm but is unable to stop the forces of nature as the ship runs aground. In the quiet after the storm, Florencia wonders whether she is alive or dead. Arcadio and Rosalba rejoice to find they have survived the storm, but, frightened by the intensity of their feelings for each other, vow not to fall in love and risk disillusionment. Paula laments the loss of Alvaro, recognizing that the wall between them was pride—not a lack of love. Riolobo once again calls upon the mystical and transformative powers of the Amazon. Suddenly Alvaro is returned to the boat, explaining that Paula’s voice called him back from the brink of death. On behalf of all the passengers, Florencia thanks him for saving their lives, and they resume their journey to Manaus. Rosalba finds her ruined notebook, which contained all her notes for the biography of Florencia. Rosalba is distraught by the loss of two years’ work, but Florencia tells her she has lost nothing irreplaceable. The two women begin to argue about the source of Grimaldi’s talents, and when Florencia passionately declares that the diva’s gift sprang from her love for a man, Rosalba suddenly realizes the woman standing before her is the opera singer herself. With both pairs of lovers reconciled to their need for each other, the ship is about to reach Manaus when it is discovered that no one may disembark because of a cholera epidemic. In despair at being unable to fulfill her search Florencia’s spirit drifts toward Cristóbal in a mystical reunion.